For Sale in Axminster for Guide Price £45,000. This property's price has dropped from £50,000 to Guide Price £45,000. 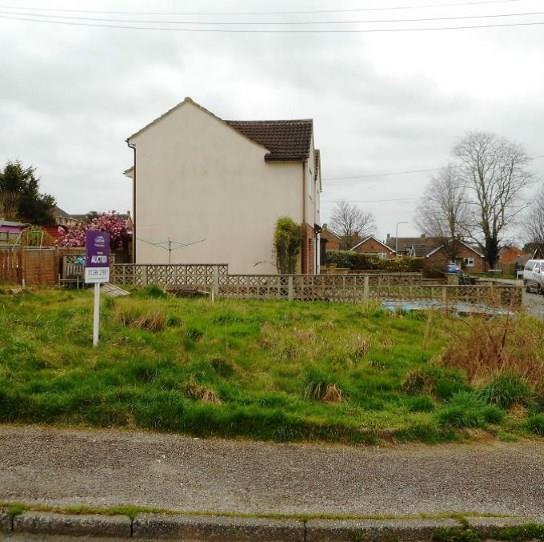 A rare opportunity to acquire a residential building plot with planning permission already in place for a three bedroom detached house with two parking spaces, patio seating area and garden, in this established residential area in Axminster. Ground Floor - Entrance hall, lounge, kitchen/diner, utility room and WC. First Floor - Landing, three bedrooms and bathroom. Outside - Patio seating area to the rear of the property, lawned garden to the front and side, along with two parking spaces. 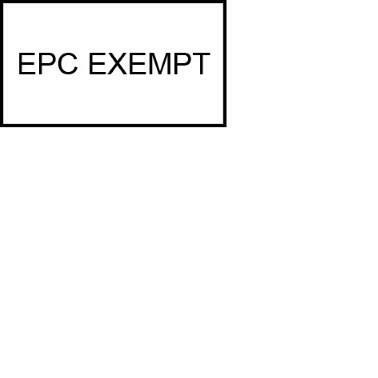 A Grant of Reserved Matters Application was issued by East Devon District Council, on the 24th August 2017, under application 15/0048 OUT for the construction of a detached dwelling.